Feature: easy to peel off, no formaldehyde, environmentally friendly and non-toxic. 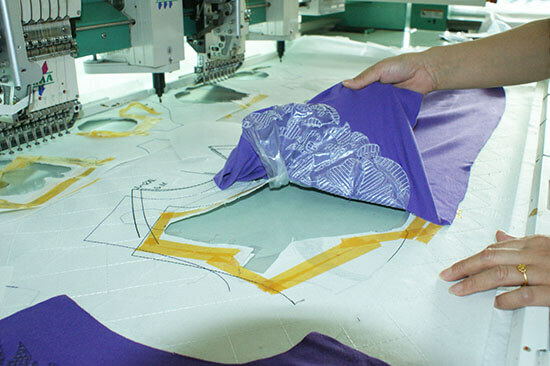 Application: heat away film for embroidery replace traditional paper interlining. 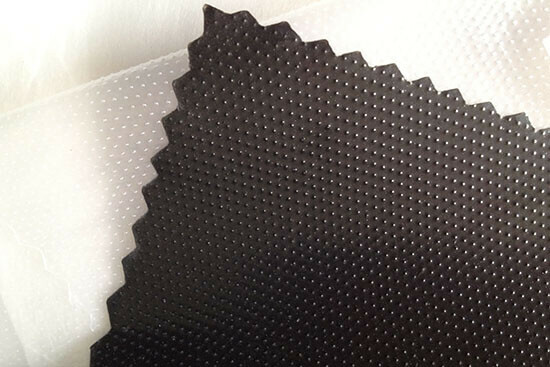 It is widely used in computer embroidery, wedding dress, cutting pieces and lace embroidery. 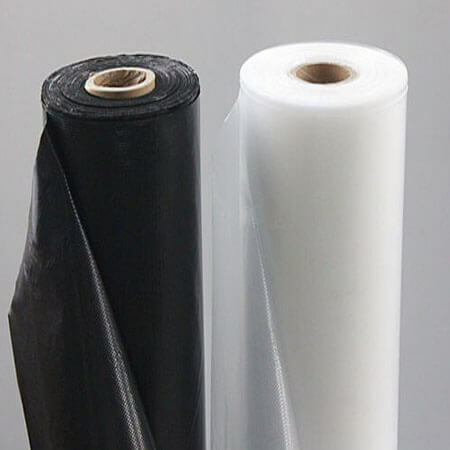 Low pressing temperature (about 120 ℃ to 140 ℃), which ensure that the fabric and embroidery thread will not shrink and discolor, more economical and easy to peel than the water soluble paper lining, and it will also enhance the quality and added value of embroidery product. Package: plastic bag or as customer’s request. 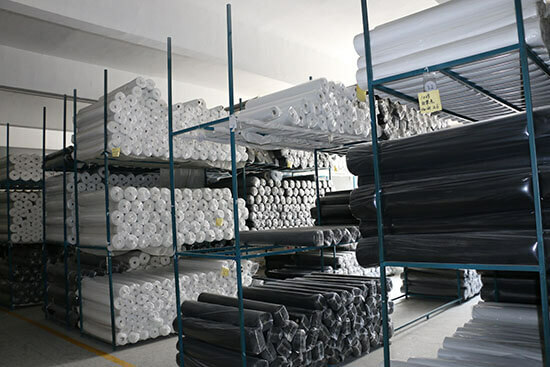 Delivery time: about 7-14 days after received the deposit or depends on quantity.